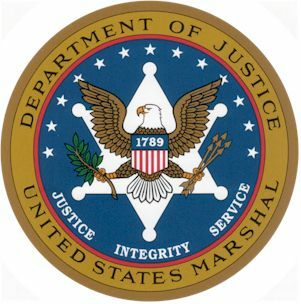 The United States Marshals Service announced Wednesday plans to auction off 50,000 Bitcoins, worth approximately $12 million, seized in connection with the online black-market bazaar Silk Road, reported the New York Times. To be held on March 5, the Bitcoin auction follows the US Marshals’ second Bitcoin auction in December, when it also sold 50,000 Bitcoins. The Times reported that the latest auction is for Bitcoins recovered from the computer hardware belonging to Ross Ulbricht, who was convicted last month on charges related to owning and operating Silk Road. Bidders in the upcoming auction will have a six-hour period on March 5 to submit sealed bids for the Bitcoins, which have been divided into several lots. The Times said the first series entails 10 blocks of 2,000 Bitcoins, while the second series involves 10 blocks of 3,000 Bitcoins. Bidders can take part in both series and can bid on multiple blocks. The registration will end on noon on March 2, the newspaper said. The US Marshals will notify qualified bidders on March 3, with the winner, or winners, notified on March 6. To qualify for auction participation, bidders must prove their identities and demonstrate they have a required amount in cash. 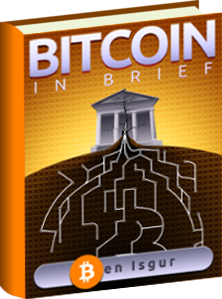 The bidders also have to certify that they are not affiliated with Silk Road or Ulbricht. 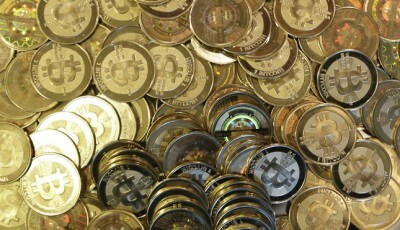 The Times reported that including 144,336 Bitcoins found on computer hardware belonging to Ulbricht, the US government has recovered 173,991 Bitcoins. 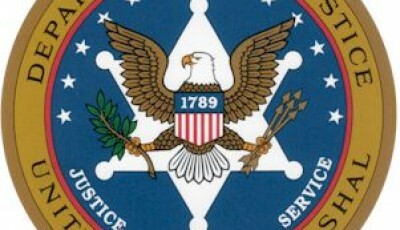 After next month’s auction, the US Marshals’ will have sold approximately 130,000 Bitcoins. SecondMarket, a New York-based upstate exchange, nearly swept the government’s auction in December, winning 48,000 of the 50,000 Bitcoins up for auction. Venture capitalist Timothy C. Draper, who won all of the nearly 30,000 Bitcoins in the US Marshals’ first auction last June, won the remaining 2,000 Bitcoins in the second sale. Reuters reported that Ulbricht consented to the March auction in connection with civil forfeiture proceeding. He faces a life sentence when he is sentenced in the criminal case on May 15.